Race 5 showcases some of the Norths beautiful beaches. 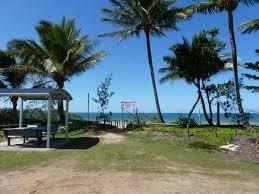 Located just an hour and 40 minutes from Cairns, and 3 hours from Townsville. 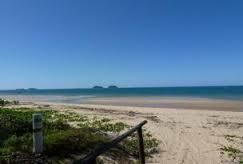 Competitors will paddle up the coast line from Cowley beach through the stunning waters of Etty bay. 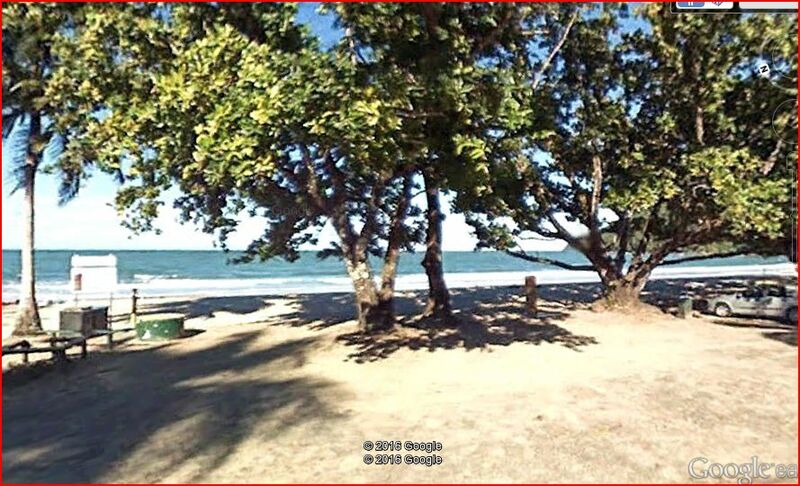 Competitors should ensure car and racks are at the Finish Line area (Etty bay) for the end of the race. The Etty Bay Surf Life Saving Club will be putting on the BBQ for this race so make sure you bring a few dollars to support them! 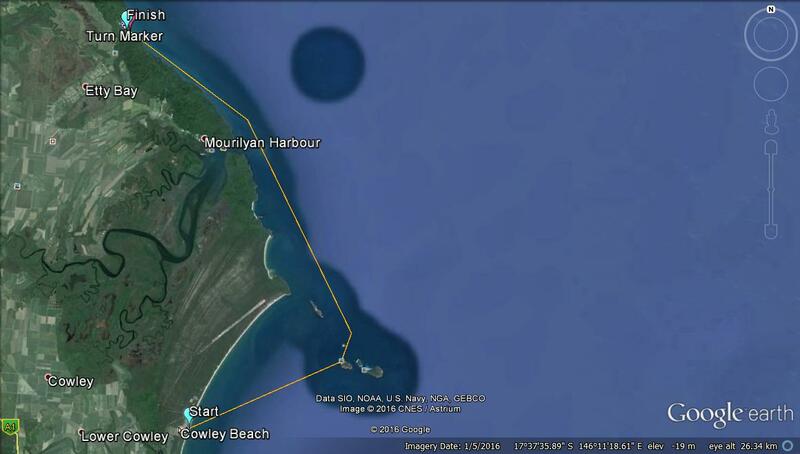 The race starts at Cowley Beach, competitors will paddle 22km around the mainland through Mourilyan Harbour and finish in Etty Bay. The short course starts at Etty bay. 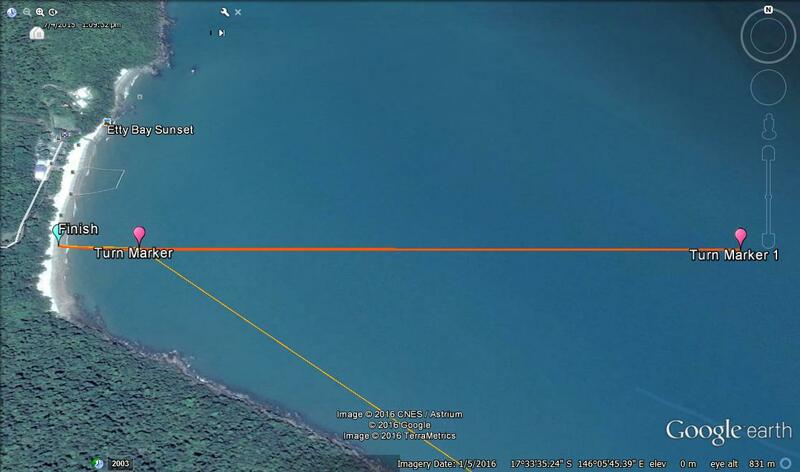 Competitors will paddle 1.5km out to a buoy in the beautiful Etty bay and then back again for 3 laps. Finish Location: Same as Start Location. If anyone is interested in staying the night at Etty Bay, the Etty Bay Caravan Park and Kiosk have some great deals for our Paddlers. They require a $50 deposit when booking. Give them a call on 07 4063 2314 to book!